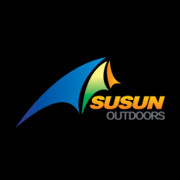 Product categories of Fishing Stool, we are specialized manufacturers from China, Fishing Stool, Folding Fishing Stool suppliers/factory, wholesale high-quality products of Outdoor Camping Stool R & D and manufacturing, we have the perfect after-sales service and technical support. Look forward to your cooperation! 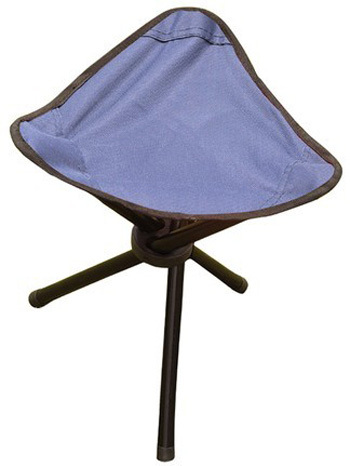 Fishing stool is a chair for camping,campfires,fishing and many other things with light weight and easy structure. 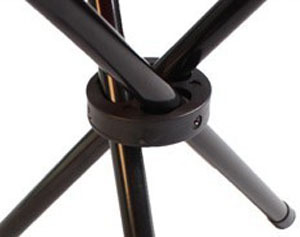 They are commonly made out of aluminum and nylon to make it light and easy to carry. It is usually a simple chair without a back that comes in a wide variety of colors, shapes and forms, but ultimately you're looking for something you feel comfortable with and that is easy for you to handle with all your gear. 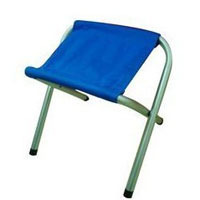 The advantage here is to have your own place to sit everywhere you go.One of its advantages is that the weight is very light and easy to carry. 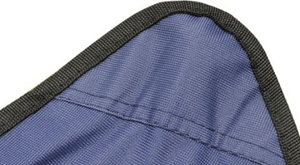 It's small enough that you can tie it to your back pack or carry it on your shoulder, and in some cases you can even fold it inside a small practical carry case. It's very easy to handle and can weigh as little as two pounds.